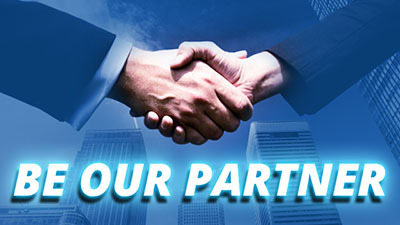 For the highest reliability requirements we provide a parallel server solution. 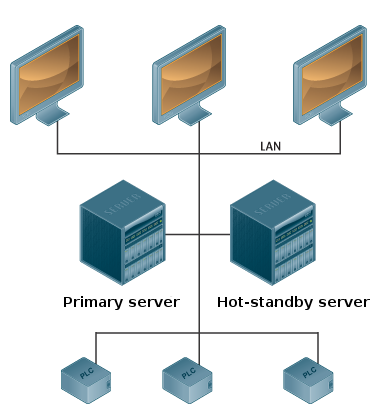 During normal operation the primary server is responsible for the subsystem- and client communication. Both server has SQL database and they are written simultaneously. If primary server fails the connection loss is detected by the secondary server and respective clients are notified that they are going to be served by it. When primary server is online again the two database is synchronized. The method is based on a JAVA technology that is developed for telecommunication applications.